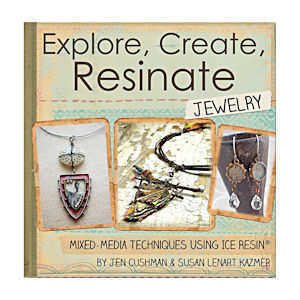 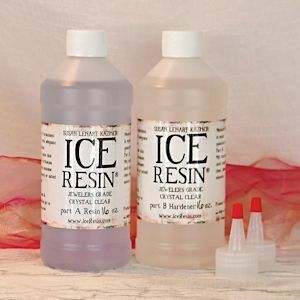 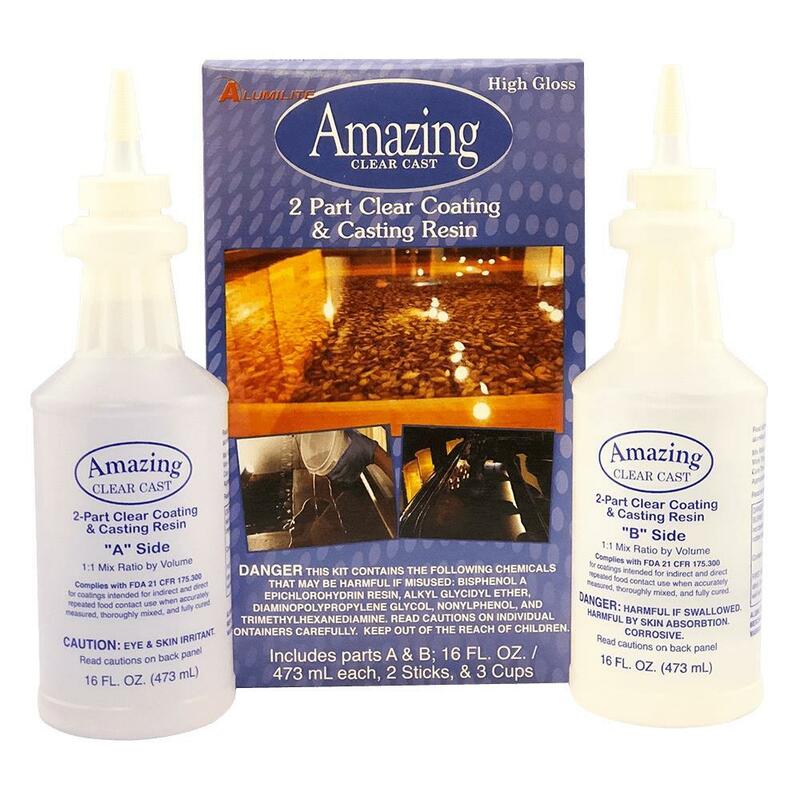 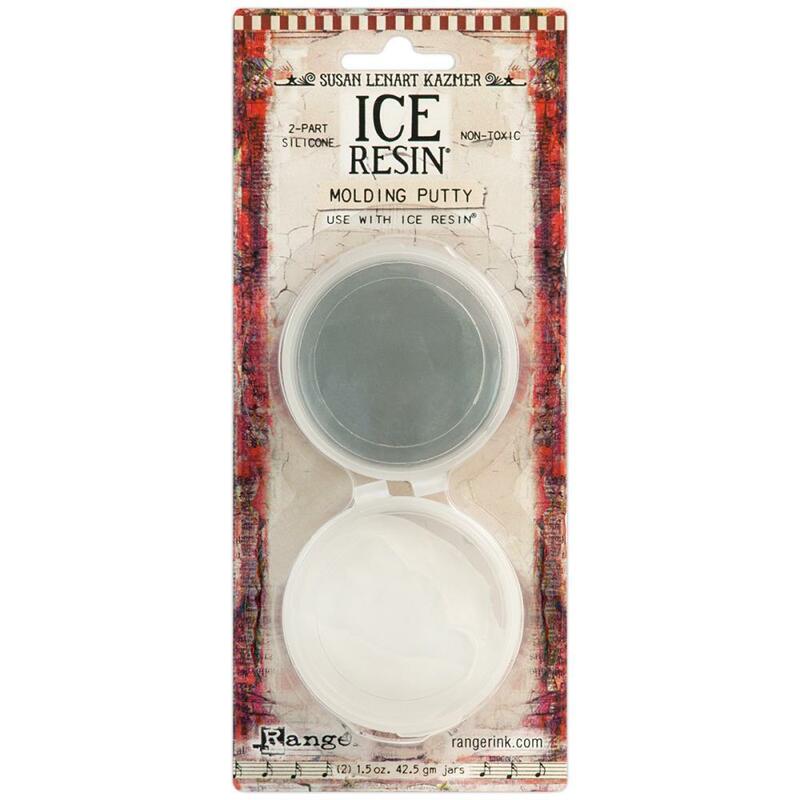 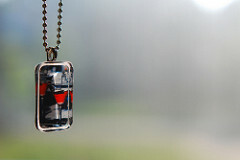 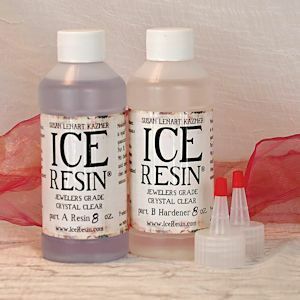 ICE Resin® is a crystal clear resin that is jeweller’s grade. 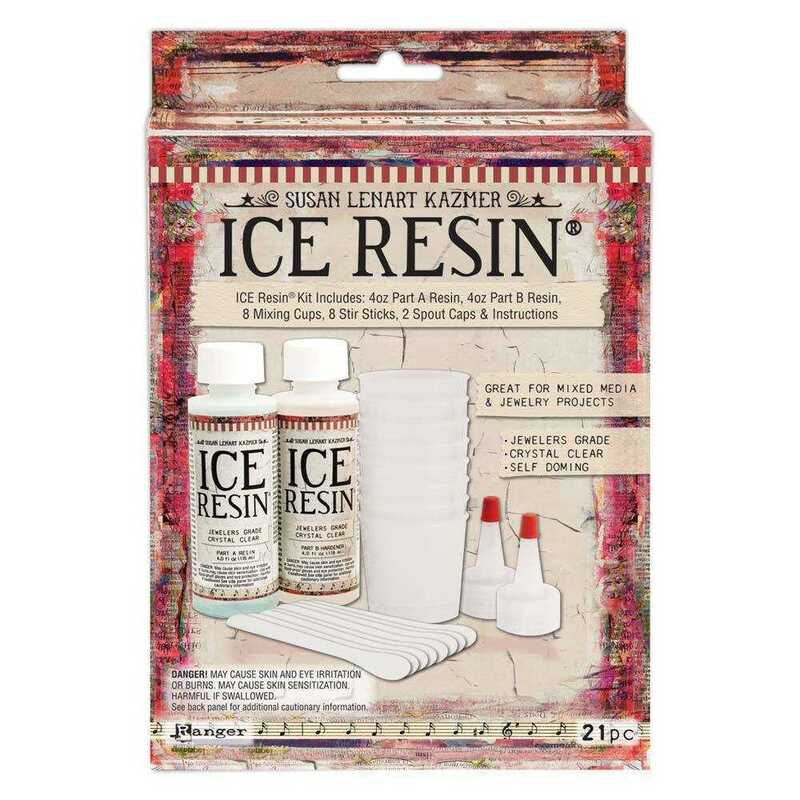 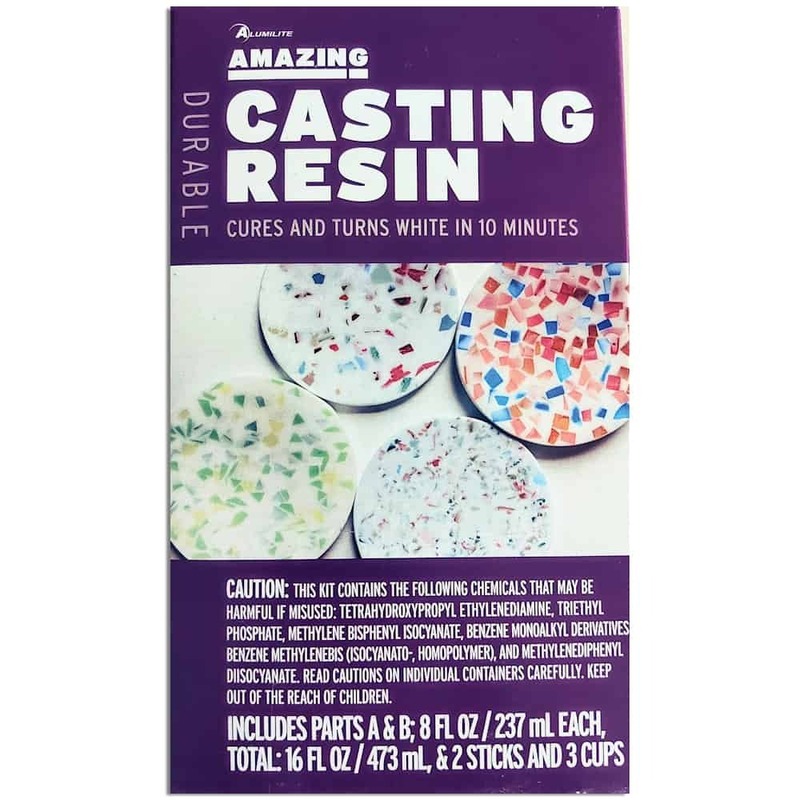 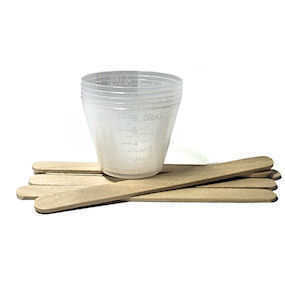 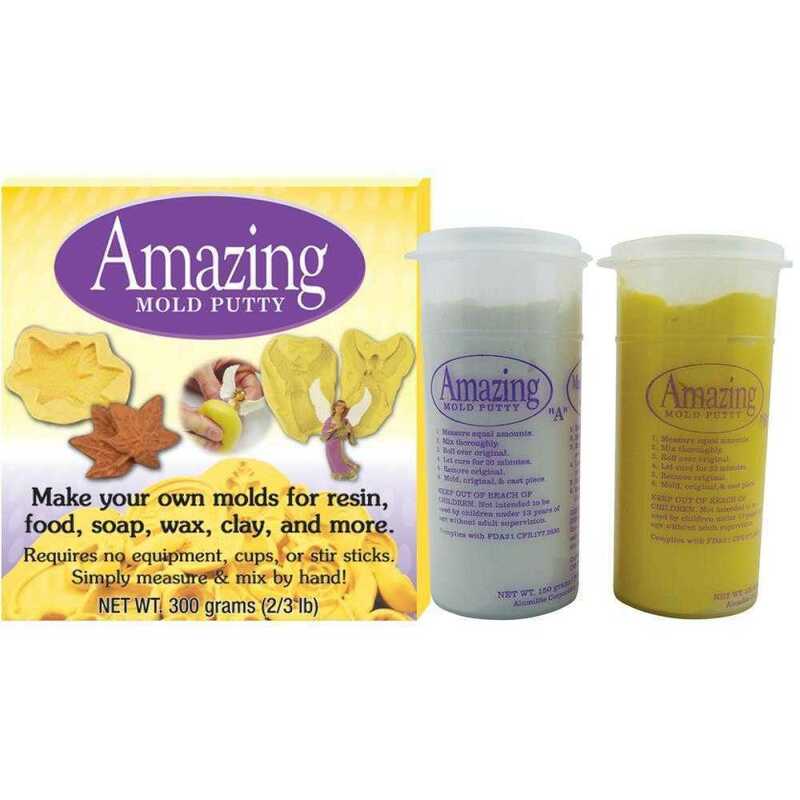 It can be used in jewellery, craft projects, paper arts and more. 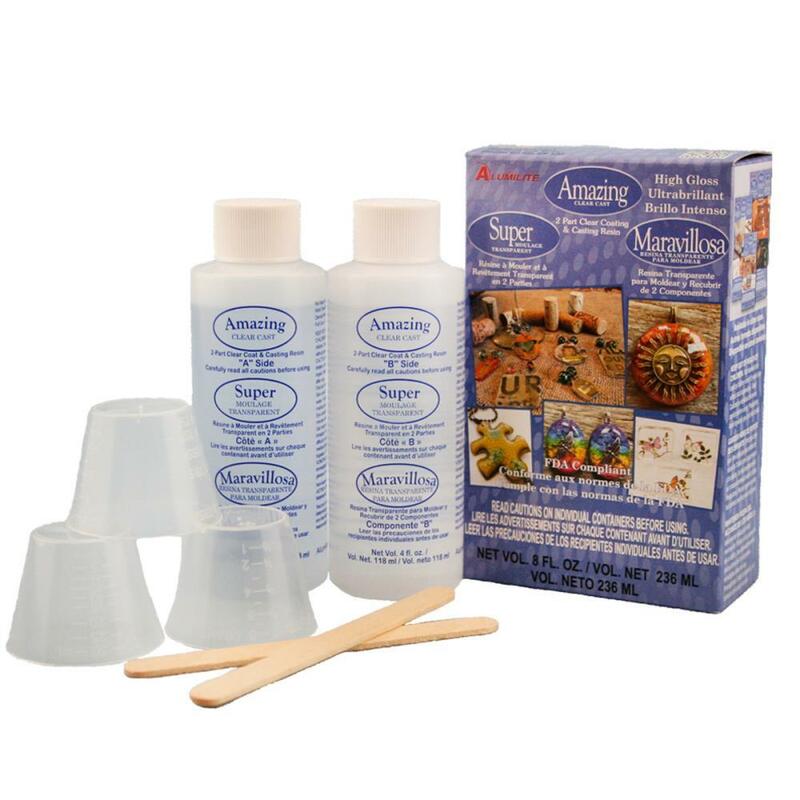 Its safe to use indoors and is the ideal use for projects you want to preserve.